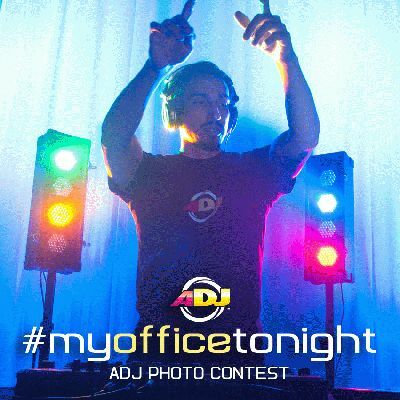 ADJ is holding a photo contest, now through March 31, 2014, inviting DJs worldwide to submit photos on Facebook or Instagram of their night out DJing from the DJ’s perspective. 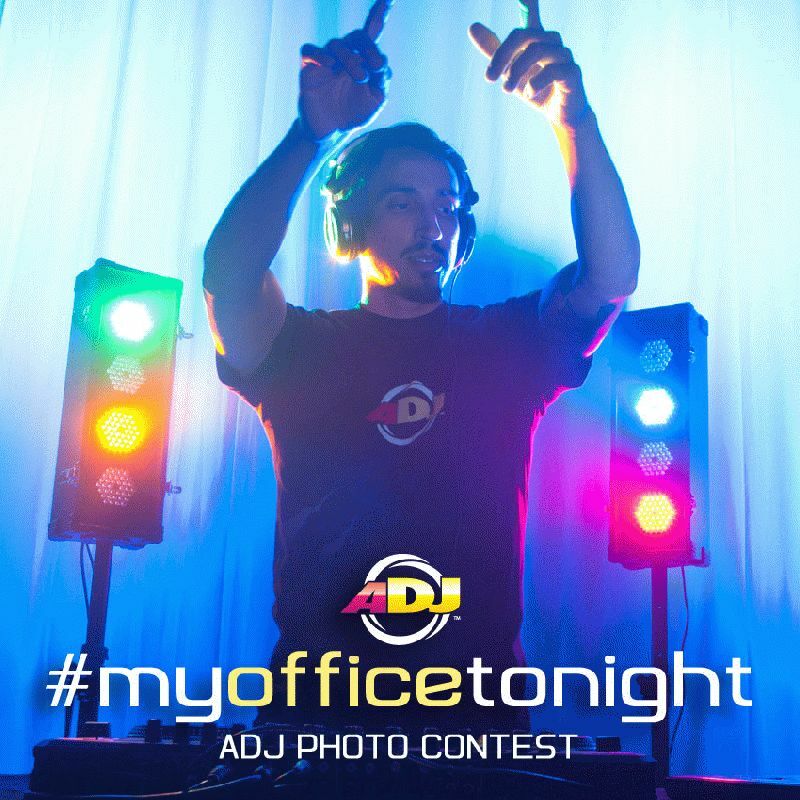 Photos must use the hashtag “#myofficetonight” to qualify for the contest. Photos may range from (but not limited to) the following: a DJ’s equipment set up, a light show, posing with your equipment, photo with the bride and groom, a shot from behind the DJ console of the guests dancing, or even a selfie while your DJing. DJs are encouraged to be creative. Photos must represent original work taken by the contestant (or taken of the contestant). There is no limit to the amount of photos that a contestant may enter. Photos may be old or new posted. Winning photos will receive product prizes from ADJ Lighting. There will be three prizes award by a team of judges from ADJ. First prize will be two (2) of the new ADJ Inno Pocket Spot LED Moving Heads; Second prize will be one (1) Monster Beam LED Moonflower Effect; Third prize will be one (1) of the new Flashback 4 LED Border Can lighting kits.